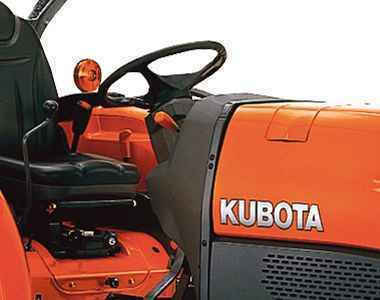 The Kubota M7040SUHD features a 68HP E-CDIS engine, offering more durability, power and fuel efficiency than other models in its class. 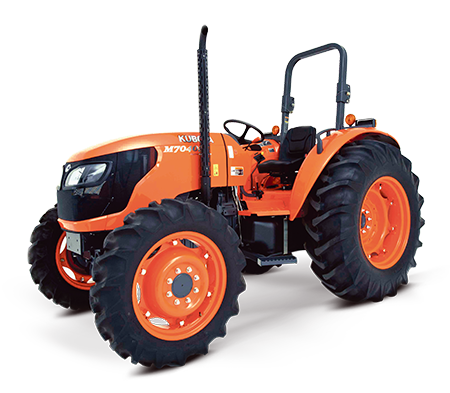 The ROPS utility model is equipped with hydraulic shuttle shift to make forward and reverse manoeuvers quick and smooth. Standard specifications includes Creep Speed and Autohitch. 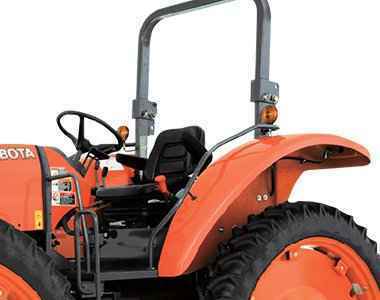 Range shift lever provides quick and easy shifting between high and low gears, providing 8 forward and 8 reverse speeds (8F/8R), allowing the operator to choose the right gear for the task.